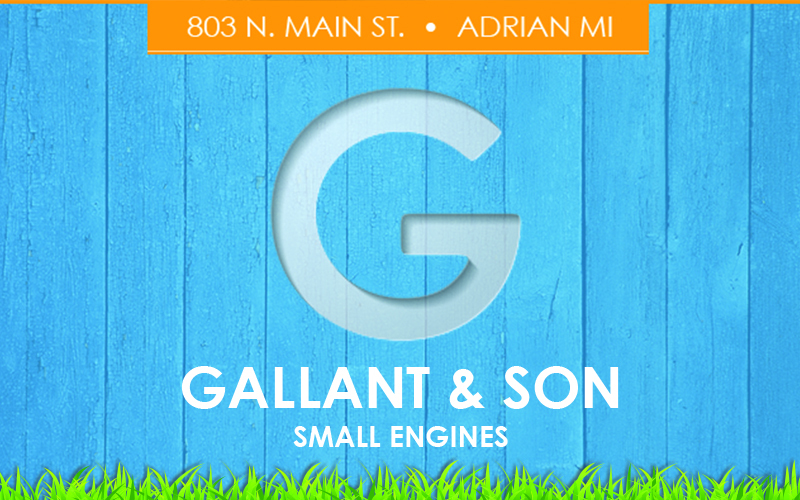 Gallant and Son is a family owned and operated business serving Lenawee County since 1948. 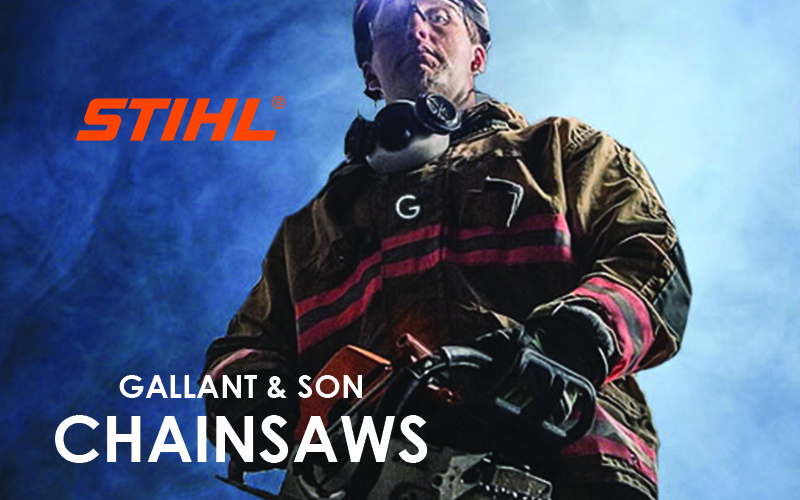 We are very proud to be a retailer of the STIHL product line. As an independent Dealer, we can provide many services that the big box chain stores just can't match. 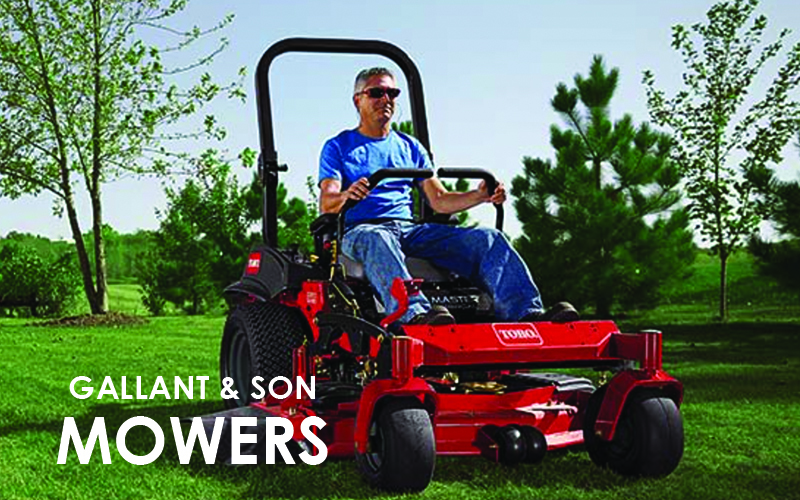 Our friendly and knowledgeable staff is always ready to help you select the equipment that meets your specific needs. 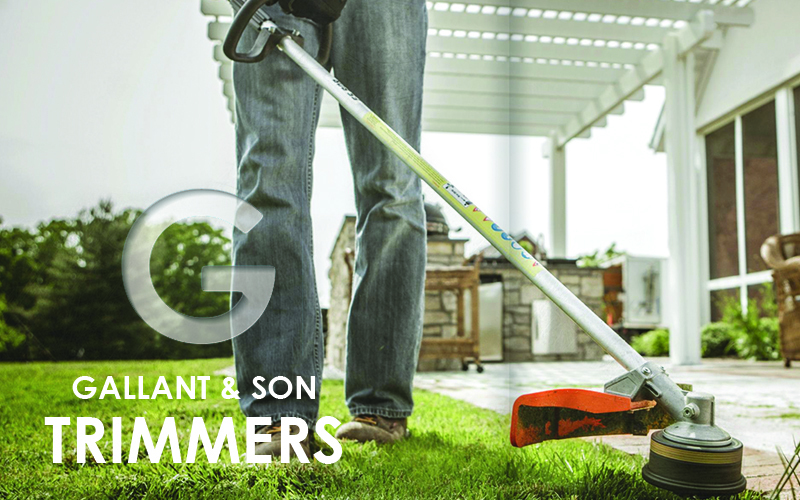 We can offer fast, professional service for your STIHL equipment after the sale. Your equipment comes fully assembled and ready to use, and our staff can give you in-store safety and operating demonstrations so that you can get started on your tasks as soon as you get home. In support of independent retail stores across that country, STIHL is a proud sponsor of Independent We Stand - a nationwide movement supporting independently owned businesses and the role they serve in local economies. You can continue to support the cause by shopping at your area's locally owned businesses, including your neighborhood independent STIHL Dealer.